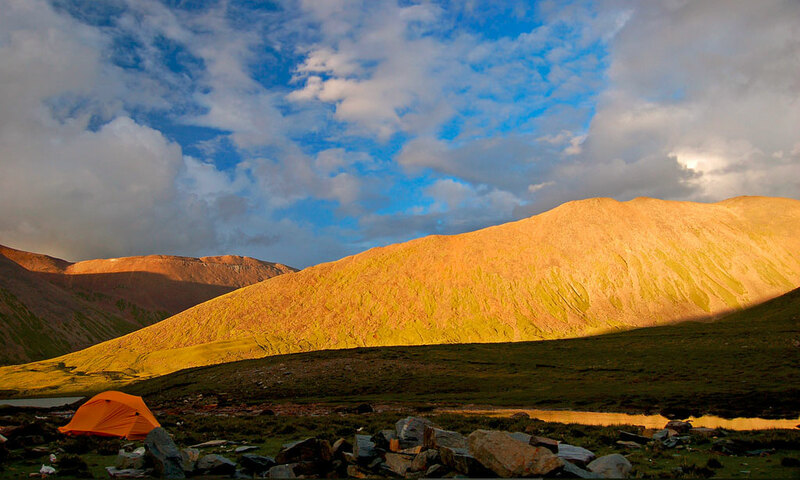 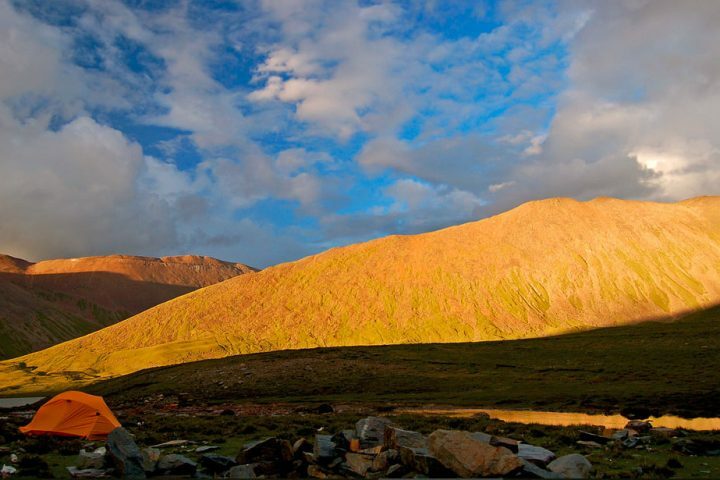 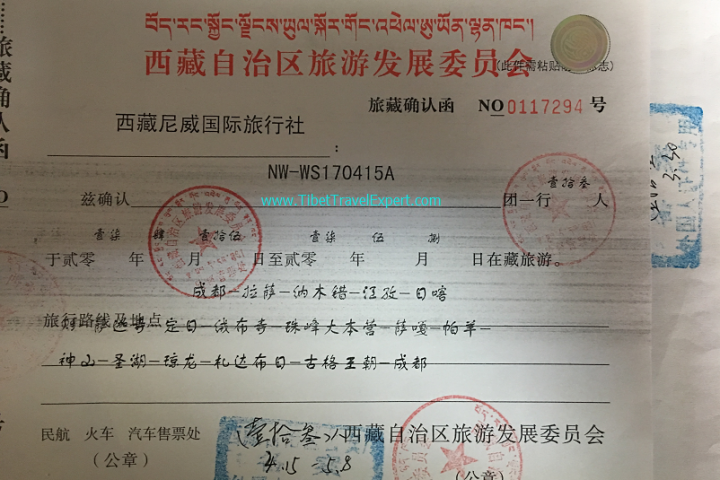 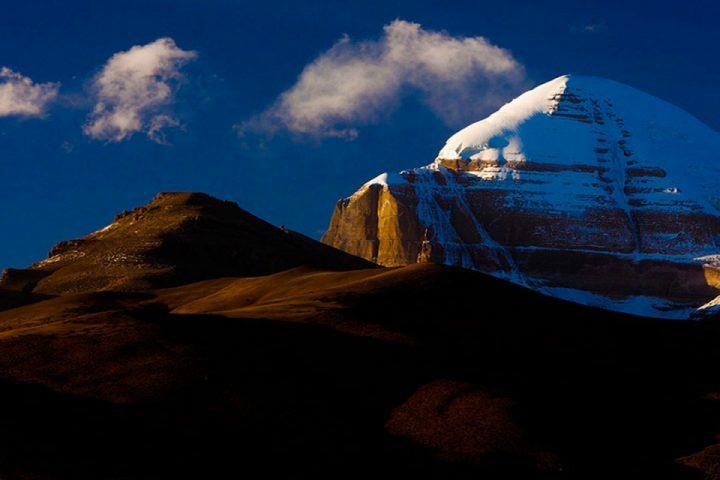 Welcome to read the latest Tibet Travel Permits and visa FAQs category page! 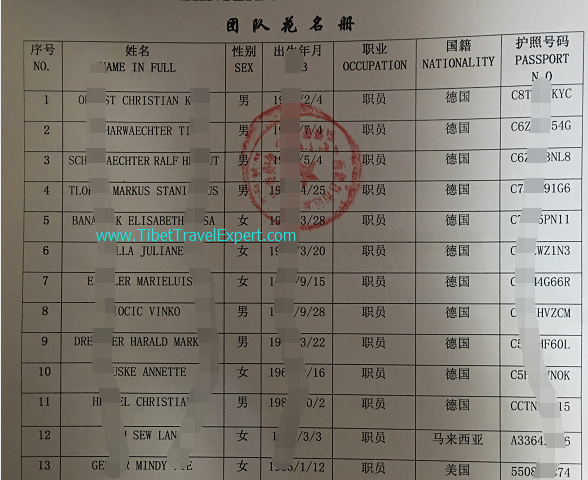 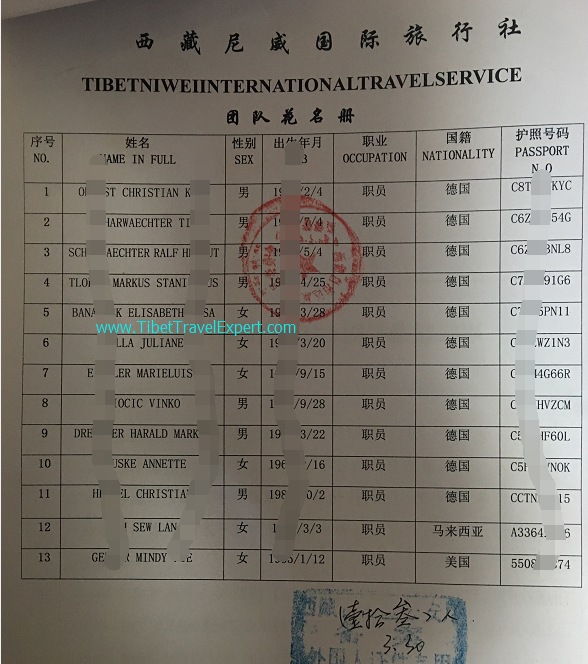 Due to the political sensitiveness of Tibet, many foreigners are concerned about what kinds of Tibet travel documents they need to be able to travel to and in Tibet. 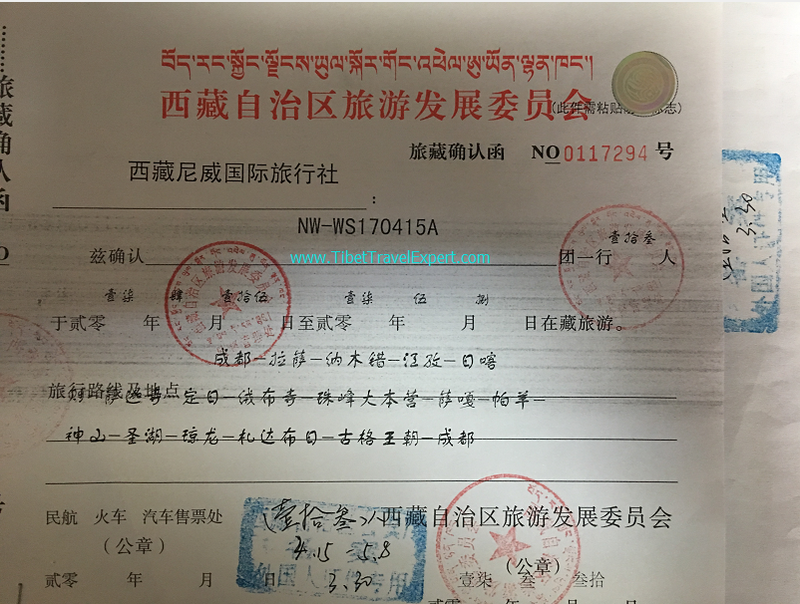 Here we list some important questions foreign visitors normally asked and wish to give you comprehensive and clear answers about the latest Tibet travel permits and Tibet Visa.